New colorings and options for various objects of Minecraft. 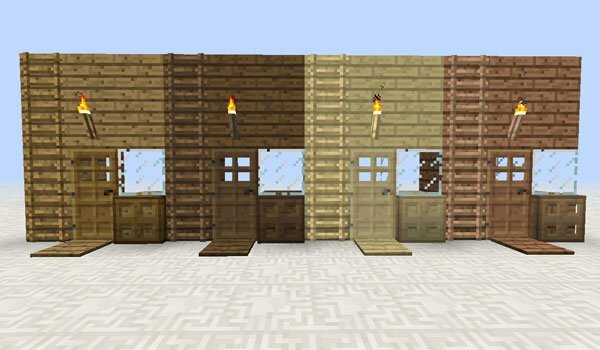 Multi Colored Things 1.6.2 is a mod that adds different variations for some of the objects in Minecraft. First we can use the various types of wood, in objects like torches, wooden pressure plates, wooden doors, stairs, buttons, posters, sticks, cans and fences. Although it not only affects wooden objects, it also we can create fences with materials that not had this use so far, such as fences made of quartz, gold, iron, diamond and other materials. We may also make Glowstone fences that will illuminate the surroundings or redstone fences, that will emit redstone signal. 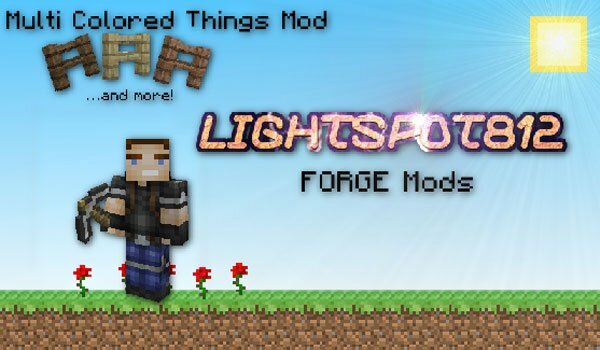 How to install Multi Colored Things Mod for Minecraft 1.6.2? New possibilities for your decorations in Minecraft!